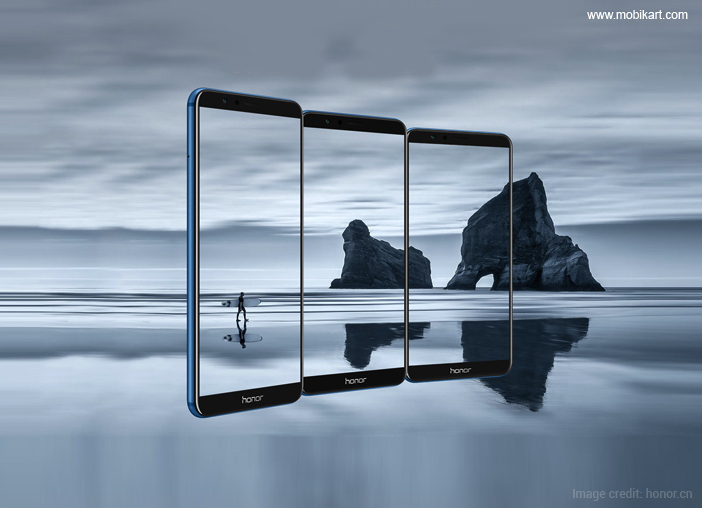 Huawei has recently unveiled a new smartphone in the Chinese market under the Honor brand called as the Honor 7X. It is the successor to the last years Honor 6X smartphone and brags some really amazing high-end features. 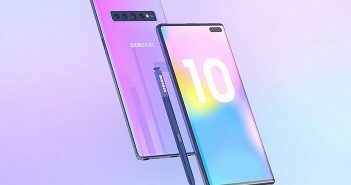 The company has offered three variants of the device and it will go on sale from October 17 in China. 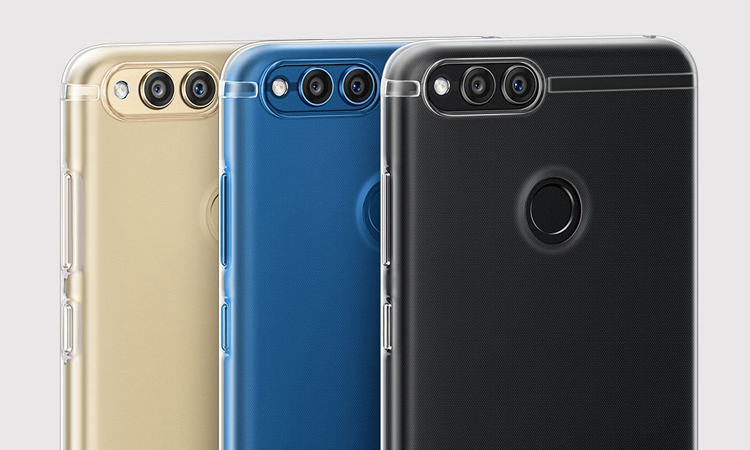 Huawei has launched three variants of the Honor 7X. 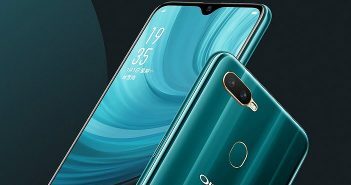 The 32GB internal storage model costs CNY 1,299 (roughly Rs 12,900), the 64GB storage model is priced at CNY 1,699 (roughly Rs 16,900), and the premium model with 128GB of internal storage is priced at CNY 1,999 (roughly Rs 19,850). The handset is offered in Gold, Aurora Blue, and Black colour options. The Honor 7X features a large 5.93-inch full HD+ (1080×2160 pixels) curved display along with an aspect ratio of 18:9. 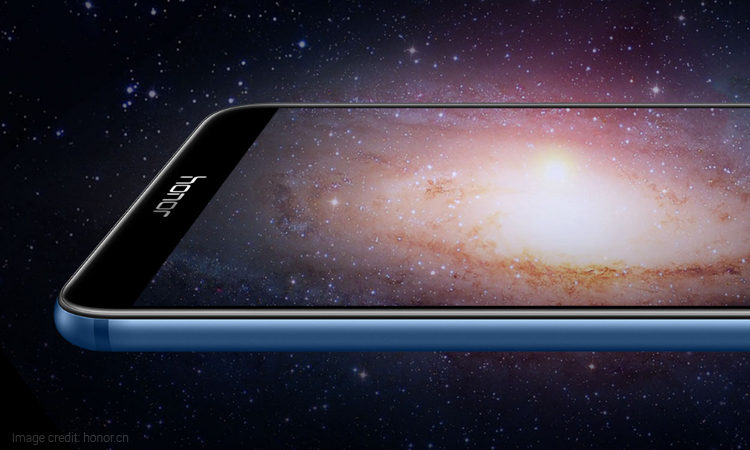 The phone brags minimal bezels on the sides and comes with a metal unibody design. Also, the top and bottom bezels are very thin. 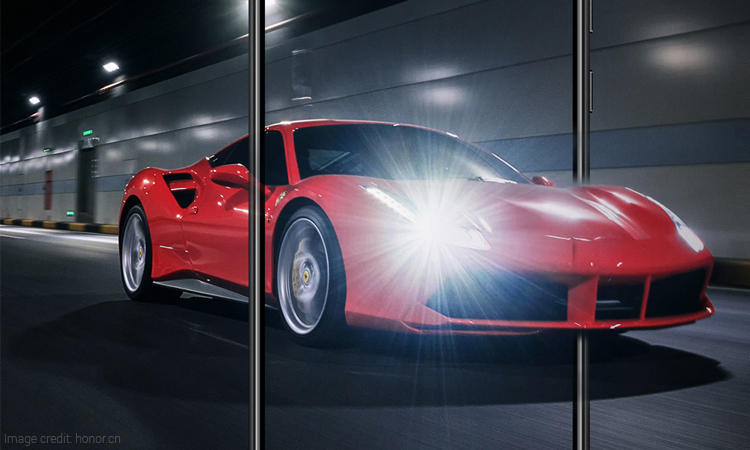 The rear panel flaunts the dual camera setup at the top left centre. The antenna lines go through the camera module. The volume buttons and power key is located at the right edge of the device. On the other hand, the SIM card slot is placed on the left edge. It runs on Android 7.0 Nougat OS powered by EMUI 5.1 skin on top. The Honor 7X comes equipped with a HiSilicon Kirin 659 octa-core processor that packs four Cortex-A53 cores clocked at 2.36GHz and four Cortex cores clocked at 1.7GHz. 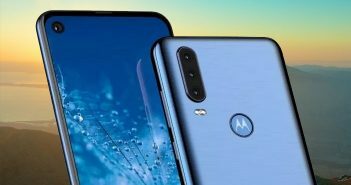 Moreover, the smartphone is accelerated by 4GB of RAM. In addition, the latest Huawei Honor smartphone is available in three storage variants- 32GB, 64GB, and 128GB. Furthermore, the users can extend the storage up to 256GB via microSD card. On the imaging front, the Honor 7X offers a dual rear camera setup containing 16MP and 2MP sensors. For selfies, there is an 8MP front shooter as well. The device gets the juice from a 3340mAh battery. It also has a dedicated fingerprint scanner on the rear panel. The connectivity options include 4G VoLTE, Bluetooth, GPS/GLONASS, and Wi-Fi.